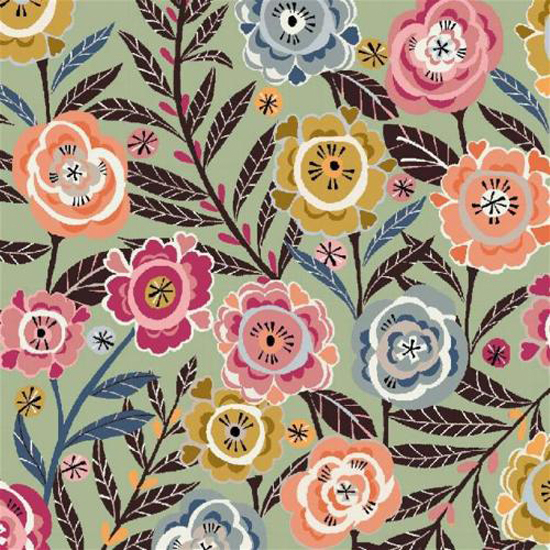 Creative Sketchbook: Brie Harrison's Fabulous Florals! 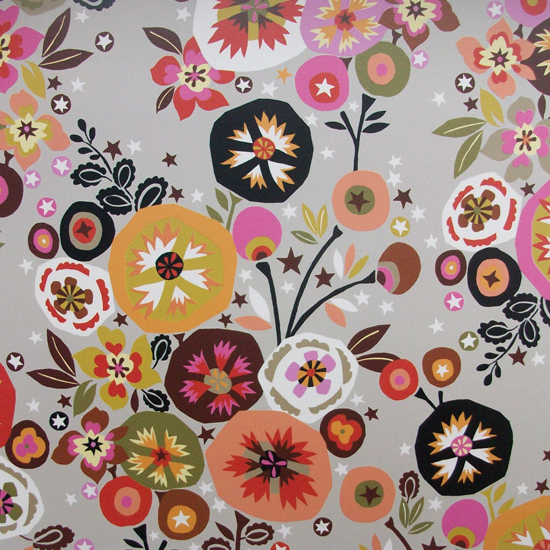 I can't believe until today, when I stumbled across Brie Harrison's stunning floral surface patterns, I was previously unaware of her work. Brie's describes her work as "eclectic, happy and quirky", I most certainly agree, I would also add textural, vintage inspired, whimsical and fabulous! 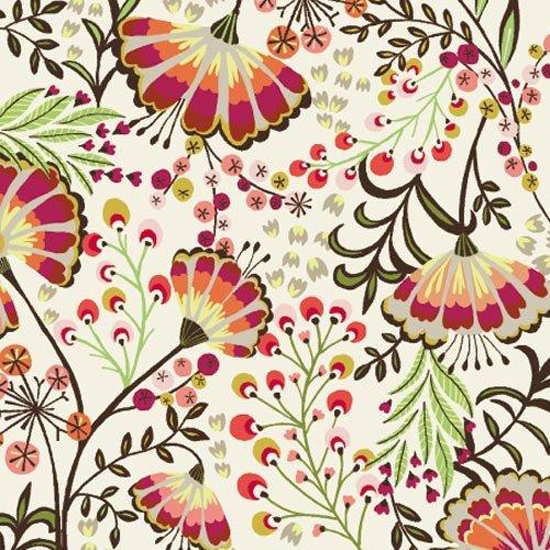 Brie studied for a Ba (Hons) in Textile and Fashion Design at the University of Brighton before working as a printed textile designer in London and New York for many years. 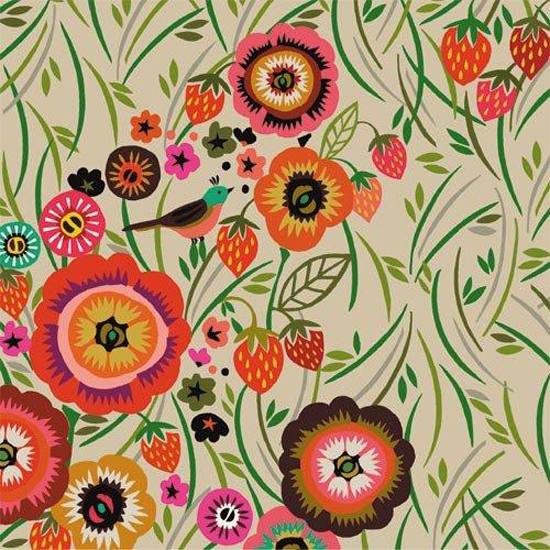 Now following her dreams and love of print and illustration Brie is working as a freelance designer based in London. 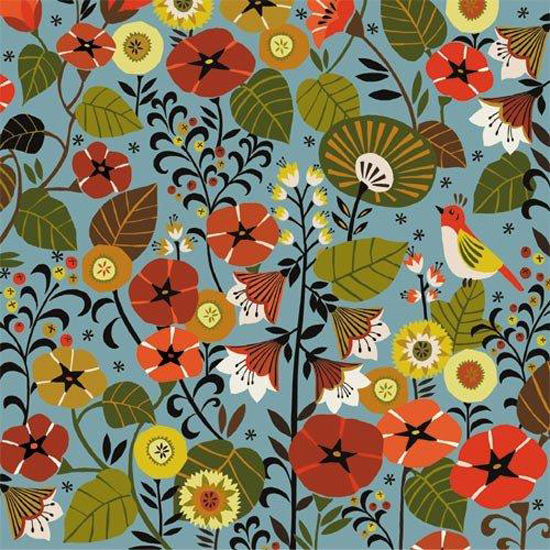 Brie gathers her inspiration from nature, retro children’s books, found vintage fabrics, art deco prints and quirky objects found while on her travels. I love the textural qualities captured in Brie's botanical designs including cross-hatching and stripes, they add interesting depth and further interest to her work. 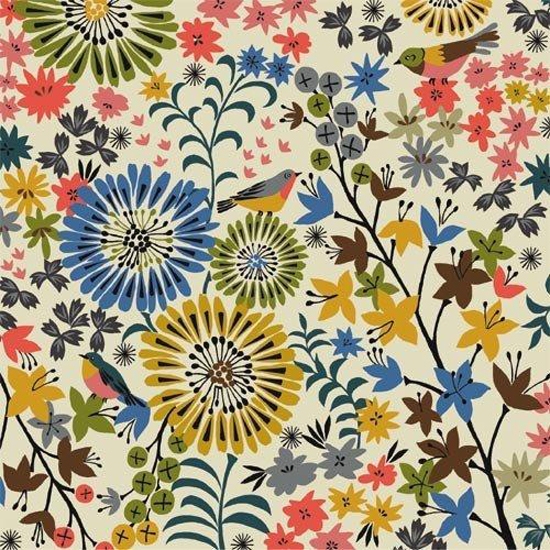 Brie cleverly layers and combines a wide range of colours, shapes and motifs together, including quirky little birds, to create unique and captivating surface patterns. The influence of retro and art deco designs is evident in the shapes and colour palettes she selects but Brie expresses them in a new, fresh and inspiring way. 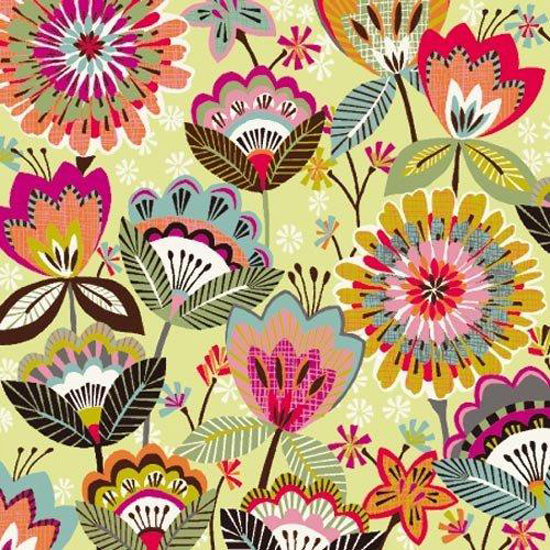 Brie's designs are bursting with colour and energy and will most certainly brighten your day too!